Please clarify what template or extension you are using? The template is Classic - Real Estate Joomla template. Our team has solved all your problems. 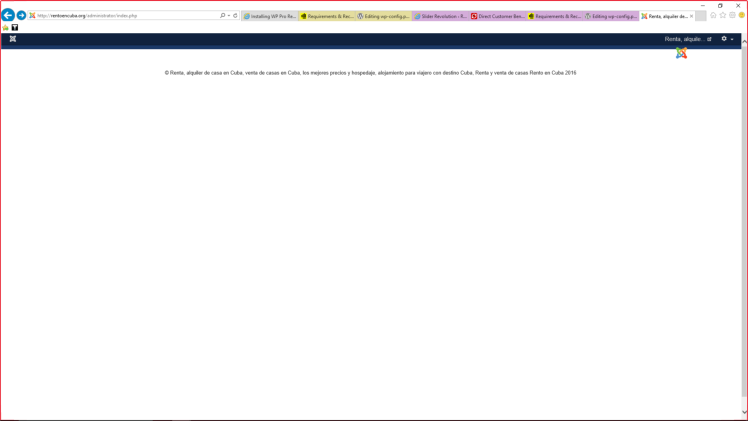 Dear support, thank you for your answer, continue with the same problem, the administrator can not enter our website. Sorry so much trouble, please help.